Health Benefits of Winter Green | Ayurvedic Homemade Remedies for Common Illnesses which can be treated at home. Wintergreen is a common shrub that is known to grow up to a height of 6 inches. When young this plant is known to have pale leaves with a yellowish tint. This herb is known to contain bell like flowers in the month of July and August which are then followed by fruits which are red in appearance. Also called as the Canadian tea this herb is widely utilised for production of essential oils which are used for treating number of health issues. Native to North America this herb is known with the botanical name of “Gaultheria Procumbens”. Let’s see what the health benefits that these herbs offer are. This herb is primarily used in treatment of joint pains as well as issues such as rheumatism and arthritis. The essential oil prepared from this herb is widely consumed by elderly as well as people suffering from cramps and muscle pain. This herb is known to contain certain compounds which act as a pain killer in numerous situations. These compounds when readily applied across the affected area tend to counter the pain and cause soothing of nerves. This means that this drug can readily eliminate pain while at the same time causing a soothing action. The essential oil derived from this herb is known to treat numerous issues such as stress and tension and hence provide a calm state of mind. 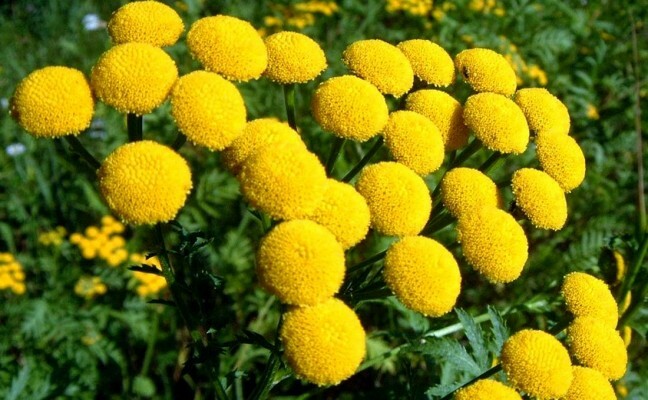 This herb is readily used as a counter measure to arthritis and rheumatism. This herb acts as a reliever for pain as well as clears the way for blood flow. Also, acting as a diuretic it clears out toxins from the body while at the same time treating the symptoms of these diseases. This herb is known to contain antiseptic properties, and kills in numerous bacteria as well as disease causing organisms. It is high in toxicity and hence might be fatal for humans as well, therefore this shouldn’t be utilised without guidance from a health specialist. Though this herb is known to have a pungent smell, it is not unpleasant. The smell of the oil can be used to overcome numerous foul smells, but again this shouldn’t be done on a regular basis as the oil contains certain powerful compounds. This herb has been known to possess astringent properties, meaning it brings about contractions of muscles as well as tissues. This contraction brings in firmness to the muscles and thereby making skin look younger as well as fresh. This herb is also known for its carminative effect meaning that it tends to prevent formation of gas. However, this herb shouldn’t be consumed orally, but should be applied over the belly which is sufficient for relieving of gastrointestinal disorders. This herb is known to act as a stimulant and tends to promote discharge of bile juices as well as gastro intestinal juices. This promotes healthy absorption of food while at the same time increases the production as well as flow of blood. Leaves of this herb are extensively utilised for the purpose of tea as they tend to relieve symptoms of diarrhoea as well as constipation. Oil extracted from this plant is used for treatment of issues such arthritis, rheumatism and other health issues. The leaf is also beneficial in maintaining the health of the skin, if applied as a paste and can kill bacteria which cause skin disorders. The essential oil, as well as the herb itself, is highly poisonous as it contains a compound called as methyl salicylate. This herb shouldn’t be consumed directly and should only by utilised externally. What care should I take as I am expecting twins? Why does osteoporosis. take place? What is colostomy and ileostomy? Can we take pain killers in case of burns?